helping you tell the greatest story ever! Helping you sow seeds of faith and wellness in your family! equipping and empowering kids of all ages to share their faith… building strong foundations in the lives of kids everywhere! 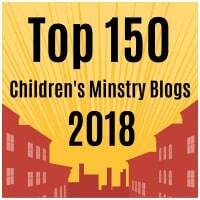 Want to receive resources and encouragement in your inbox? Sign up here for your FREE newsletter! Enter your information below to subscribe to my newsletter! 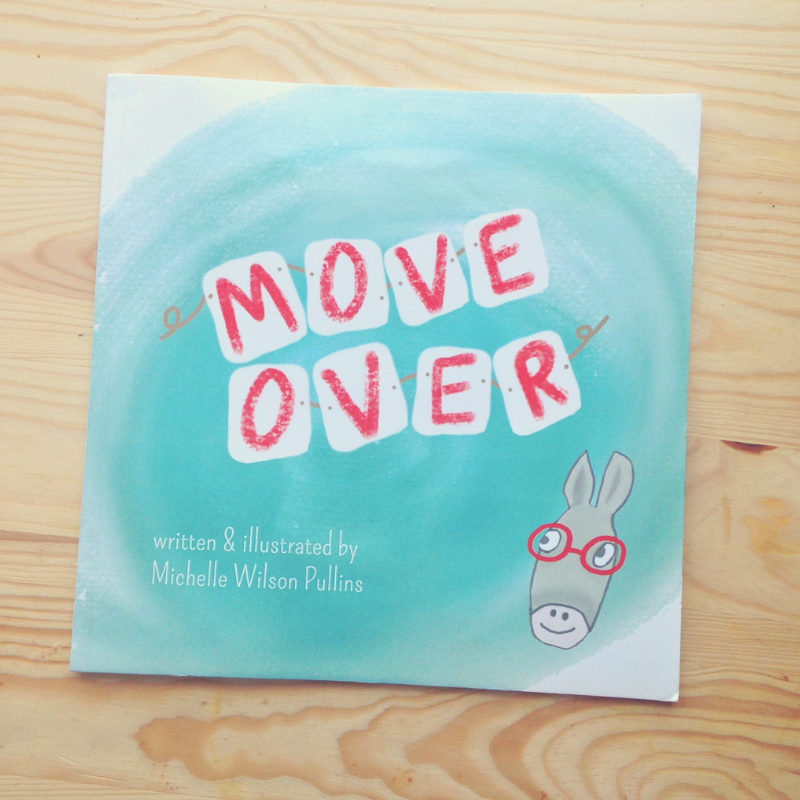 GET MOVE OVER BOOK HERE!